Join the Bloomington-Normal Jaycees at Miller Park Zoo on the evening of Friday, August 5th for food, drinks, and an imaginative, educational experience. 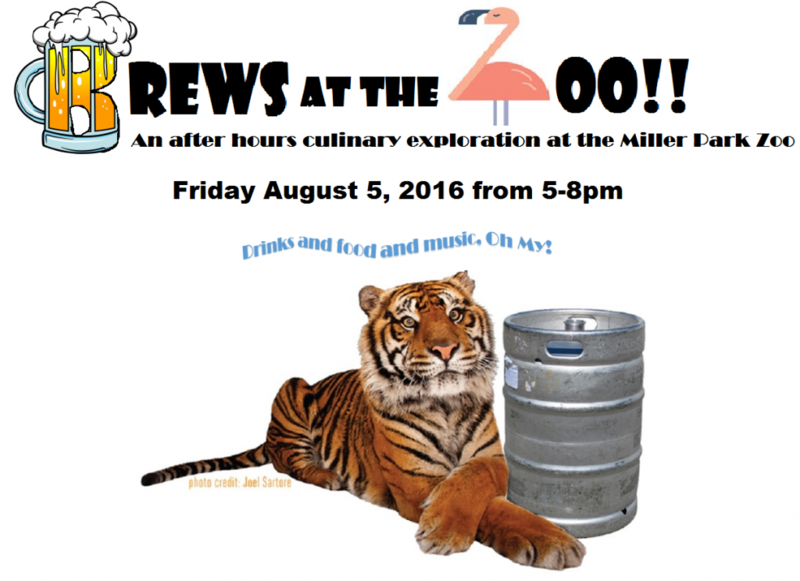 The B-N Jaycees announce Brews at the Zoo, an after hours culinary exploration. 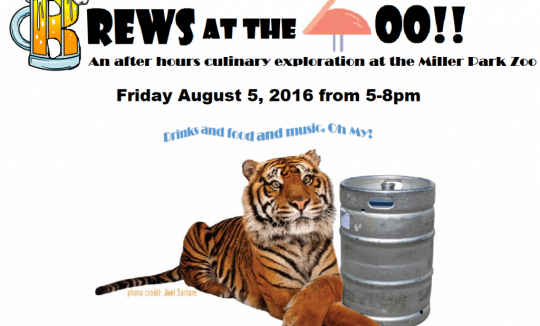 From 5 – 8 p.m. on August 5th, admission to Miller Park Zoo will not just include the usual access to animal exhibits. Each exhibit will also feature food and drink samples with a theme relevant to the exhibit’s culture. Tickets are currently on sale. More details and to purchase online, visit our event page.